L.G. 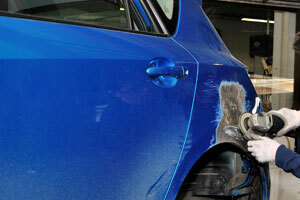 Collision offers comprehensive collision repair services! 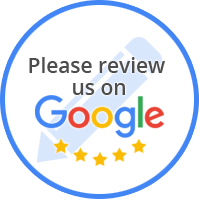 We provide service like no other repair shop in town. How many collision centers have you heard of who offer free mobile estimates and towing? Not only that, we save your deductible up to $1,000! L.G. Collision is fully licensed, insured,and insurance approved to work on your vehicle. We are also I-CAR certified, MACS Certified, Mercedes-Benz trained and ColorMatch certified. We specialize in saving your deductible! That means up to $1,000 of your deductible can be saved at L.G. Collision. In fact, we're so confident that if we don't save your deductible, you keep the savings, and we'll give you a certificate for a trip to Hawaii or a luxury cruise and one round trip ticket! Should you ever be dissatisfied with the quality of our work, we will fix the problem for FREE! We offer a limited Lifetime warranty protection on all labor and parts!